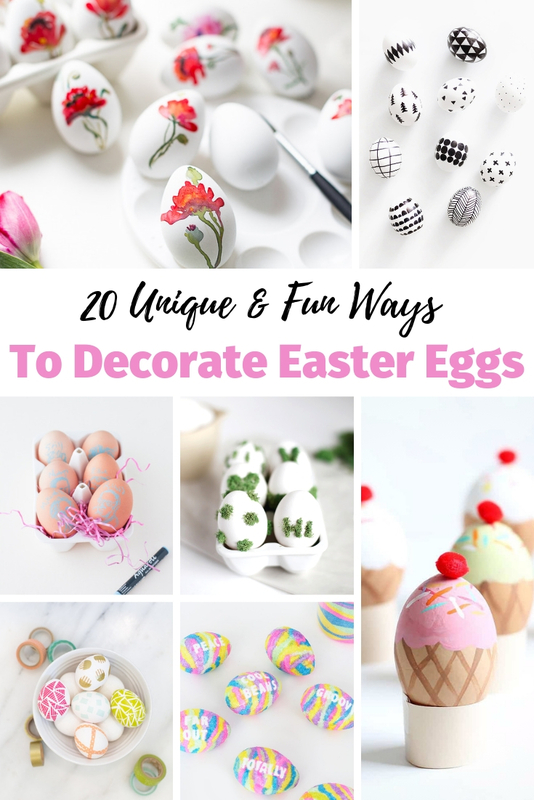 We are on the hunt again this year for unique and fun ways to decorate Easter Eggs. 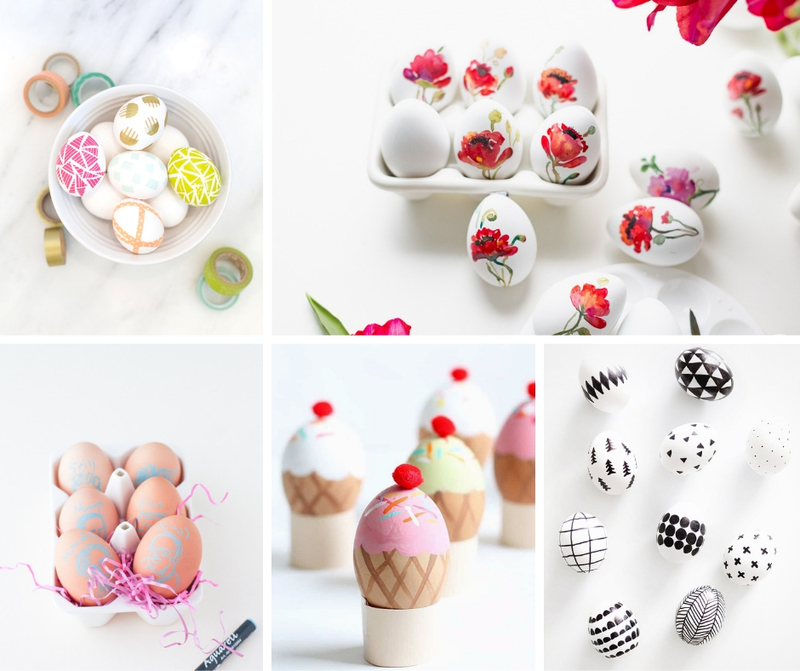 The last few years, we have left the old standby of dipping Eggs into grocery store dye. Not that there is anything wrong with that. It is actually quite fun. But while my younger kids are 6 and 8 this year, my oldest is 19 (and an art student!) My girls have also been raised as blogger kids so getting crafty and trying new things is especially in their blood. I actually think they might like that part best. Last year, we decided to try the shaving cream method. Being a mom who knows her children, I opted to take the shaving cream and the dye outdoors!! It was destined to be a hot mess and well… a messy mess. And it was. While the eggs were so cute when they were complete, my poor dog might never be the same. And a special note to other moms who might try this method — remember to buy plastic gloves for this little experiment. My kid’s hands were blue for daaaaayyyyyyyssss. Not that they cared. See comments above about loving a mess. When I had child number three, I don’t know what happened. But I just took a breath. Maybe I just didn’t have the energy to worry anymore! My husband asked me what I really wanted our holiday to be like. What would make me happy? All I really wanted was time together. Having fun. Laughing and playing with my kids. My husband said — well, let’s do that. He’s a smart guy that one. 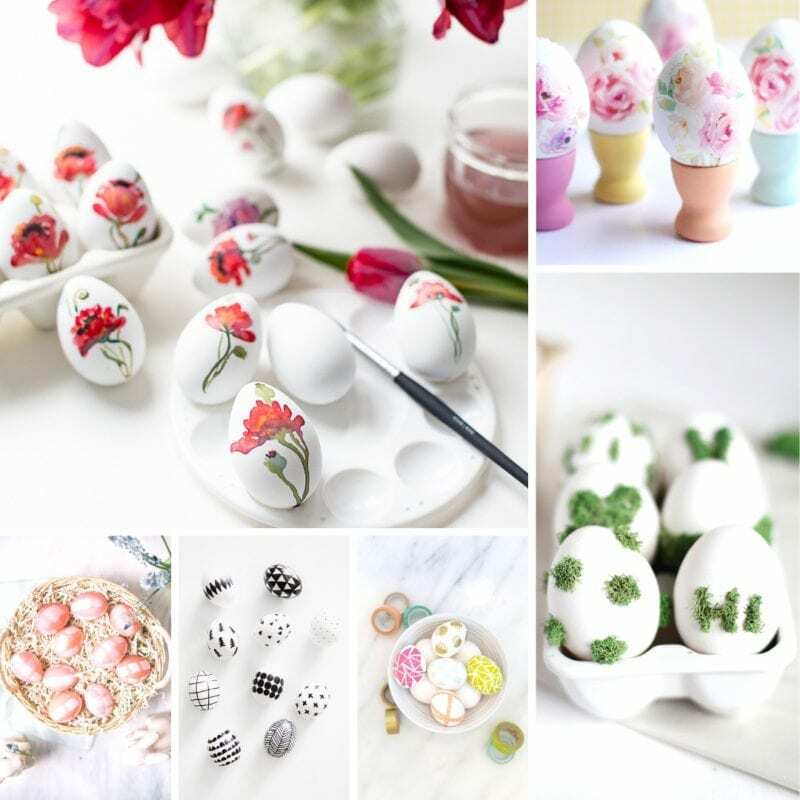 Now, we find unique and fun ways to decorate the Easter eggs. And when the kids find them all, if they want to keep hunting eggs, we hide them again and start over. My kids love crafting together – it is a hobby we share. So half the fun is collecting all the ideas and they narrowing it down to one or two we can agree on! 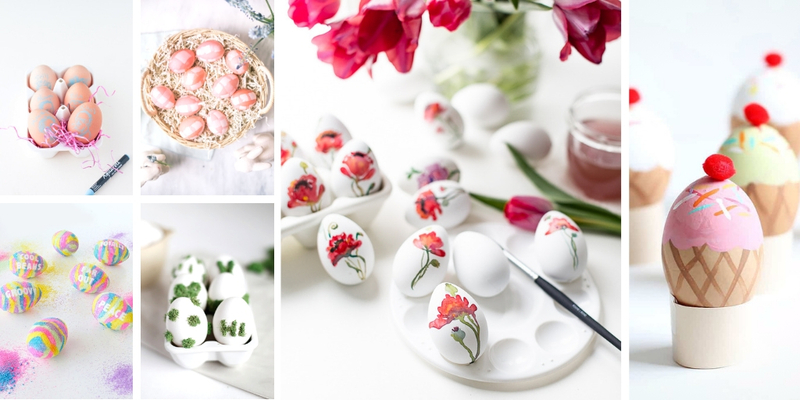 Do you have unique Easter traditions? Any fun holiday stories? Leave them in the comments!